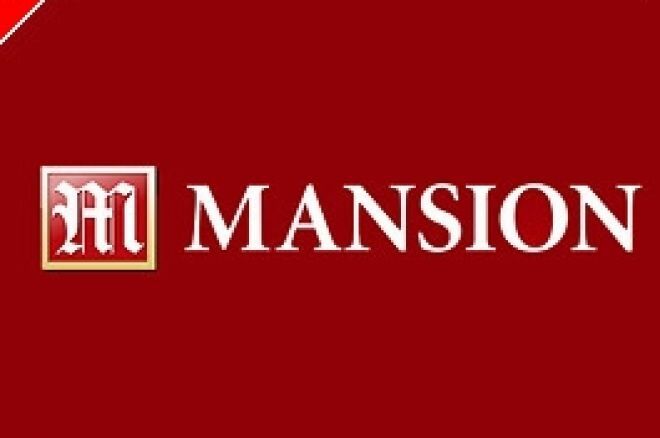 Mansion account holders can now benefit from their blackjack play in the Mansion Casino to the tune of $3,000. That's the guaranteed prizepool on offer exclusively for Blackjack players at Mansion Poker. Many of todays high profile poker professionals started life as a Blackjack player. I'm sure most readers will have heard of Andy Bloch, the famous Blackjack card counter who was banned from dozens of casinos around the world. Bloch turned his attentions to poker and has done rather well in the last few years. Play 25 hands of Blackjack in the Mansion Casino, during any of the qualifying weeks below, and you'll be eligible to play Erica, the Blackjack Babe, in one of the $3,000 freerolls. Knock Erica out and Mansion Poker will credit you with a $1,000 bounty! Mansion Poker will add $5 to each prizepool for every player that joins in up to $6,000. What great value! Roll Up for Ladbrokes Poker’s WSOP Celebration Tournaments!